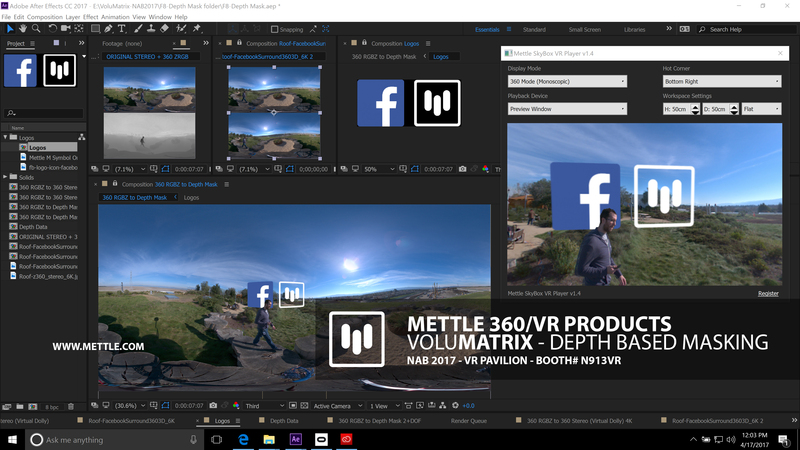 Mettle Works with Facebook to Develop One of Industry’s First Depth-Based VFX Software for Adobe® After Effects® and Premiere Pro® Artists, Optimized for 6DoF in the 360° Space. Join the public beta. Evaluation release now available! We are pleased to announce that the Depth based tools we created at Mettle in collaboration with our friends at Facebook and Oculus are now in public beta. They will be part of Adobe products (as part of the SkyBox acquisition). 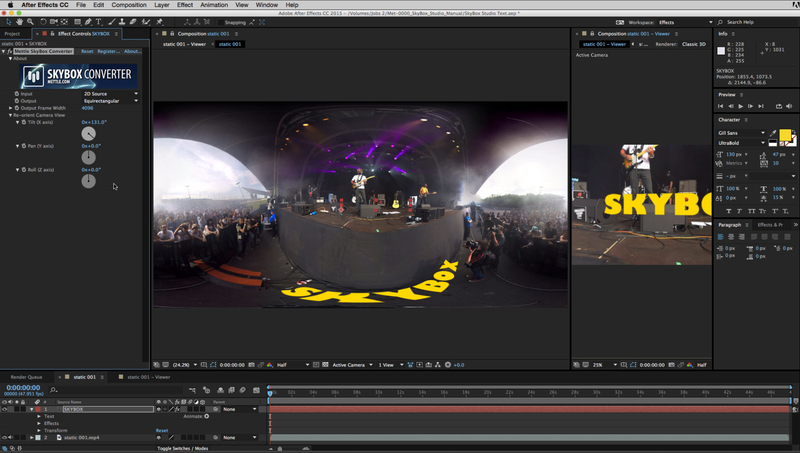 Includes 7 Depth-based tools for Adobe After Effects & Adobe Premiere Pro. Adobe is looking for users to participate in the early release evaluation program to help inform the future product direction. 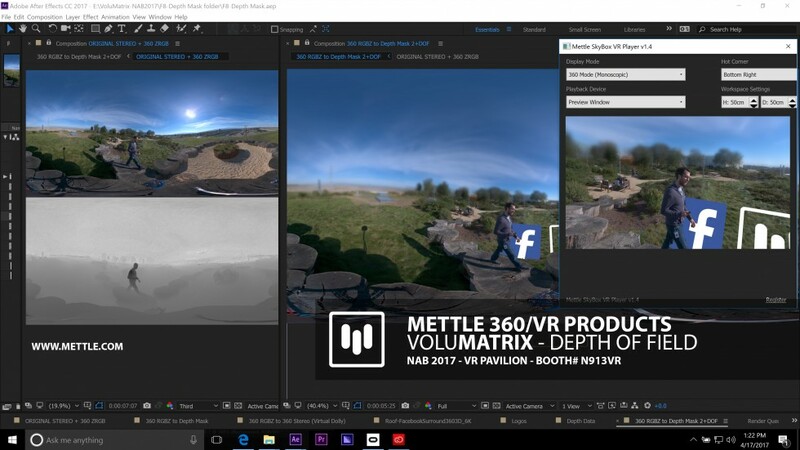 MONTREAL, Canada (April 19, 2017) – Mettle (www.mettle.com) today announced a collaboration with Facebook on the launch of the new Facebook Surround 360° family of cameras, unveiled today at at the F8 Facebook Developer Conference in San Jose. As a result of this collaboration, Mettle has developed one of the industry’s first depth-based visual effects software designed specifically to leverage the new 6DoF capabilities in the new Surround 360° family of cameras. 6DoF is advanced 360° camera technology that enables viewers to move up/down, left/right, forward/backwards with pitch, yaw and roll within the 360° experience. 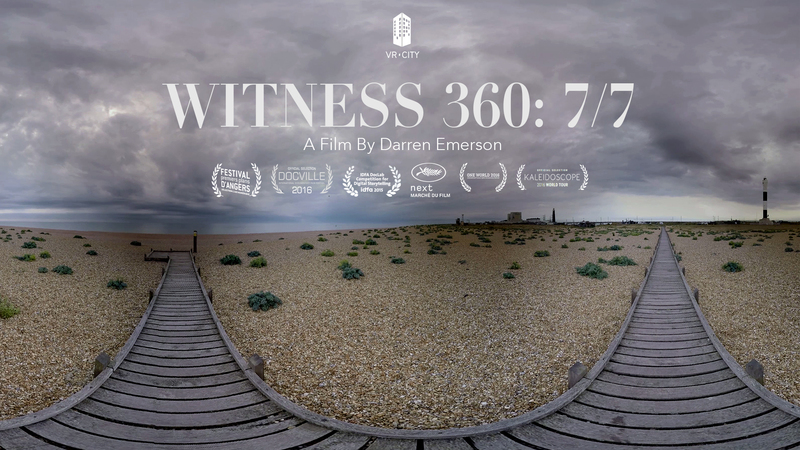 This sophisticated 360° viewing experience can cause significant challenges in the post production workflow, as there were previously no editing or effects tools available to manage depth of field. 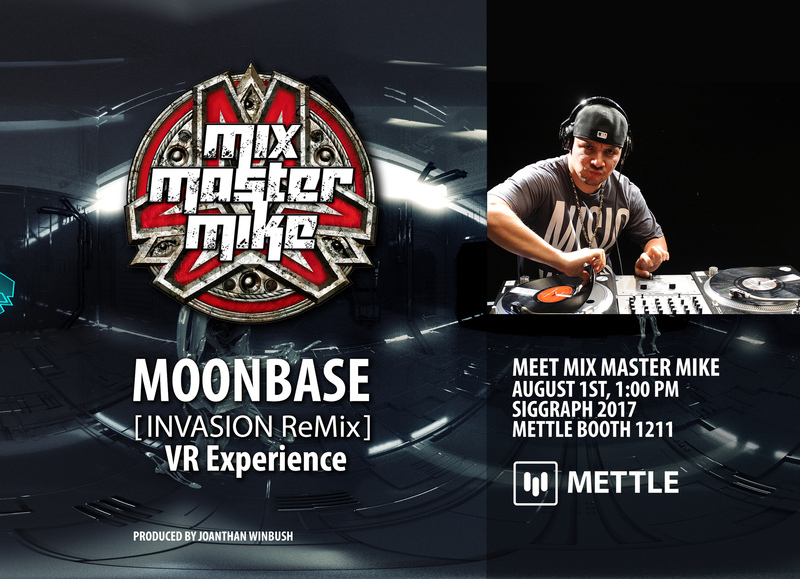 This is a fantastic development and I’m thrilled that Mettle is on the bleeding edge to help usher us forward!